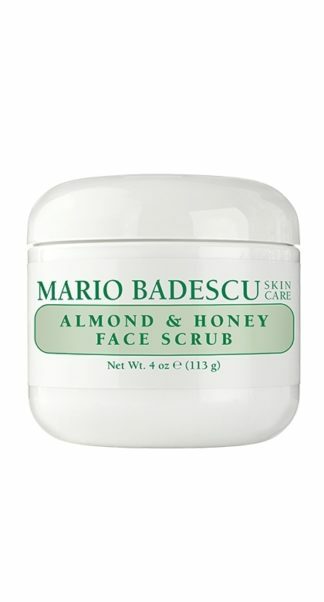 Ideal for: Oily or problem skin. Clearer-looking skin starts with the right cleanser. This is an effective—but gentle—face wash specially formulated to address acne-prone or acne-erupted skin. With Salicylic Acid to deep clean and a soothing blend of botanical extracts (like Aloe, Chamomile, and Thyme) to help improve the look of troubled skin, our Acne Facial Cleanser leaves skin thoroughly refreshed without stripping it of vital moisture. Balance, after all, is key. 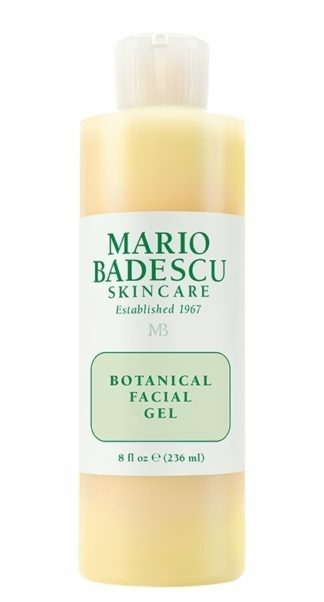 #MBSKINTIP: Got Combination or Oily skin but don’t experience breakouts? 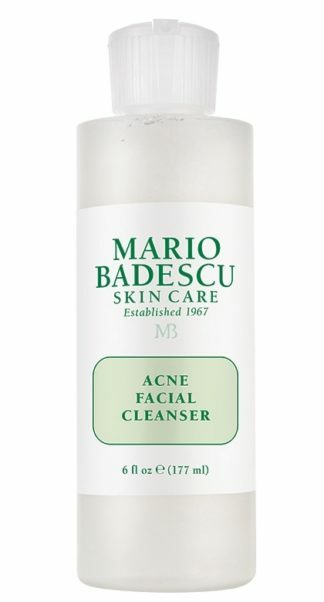 You can still use the Acne Facial Cleanser. 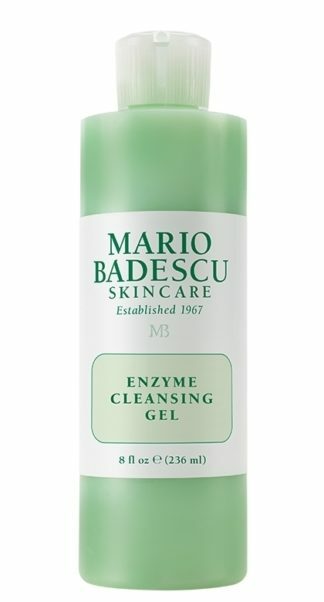 Replace your usual cleanser a few times a week to help deep clean and decongest skin. 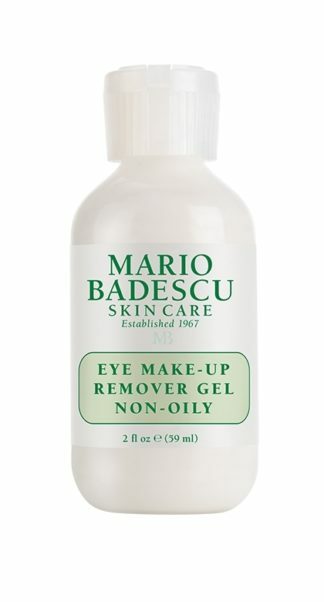 How to use: Twice daily, gently massage on face in circular motions, avoiding eye area. Rinse with tepid water and pat dry. Follow with toner or astringent.